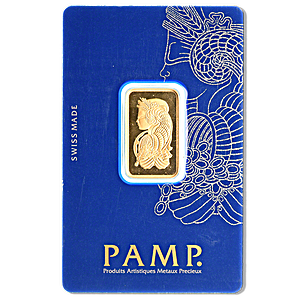 The PAMP 10 gram gold bar is a 99.99% purity gold bar minted in Switzerland. PAMP, based in the Swiss Canton of Ticino, is one of the world’s best known and prestigious gold refineries. PAMP is an abbreviation for the French “Produits Artistiques Métaux Précieux”. The front of the 10 gram PAMP gold bar features a representation of Lady Fortuna, the Roman goddess of good fortune. PAMP also fabricates a number of other editions of minted gold bars such as those featuring a ‘Liberty’ design depicting the Statue of Liberty, and a ‘Rose’ flower design. The reverse of the 10 gram PAMP gold bar displays PAMP’s famous logo of 4 circles, the bar’s weight and purity “SUISSE 10g FINE GOLD 999.9”, and the official Swiss stamp of authenticity “Essayeur Fondeur”. 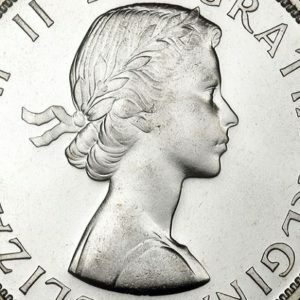 PAMP is the only one of Switzerland’s four large precious metals refineries which has not changed ownership in recent years. Of the others, Valcambi was purchased by Indian jewellery group Rajesh Exports in July 2015, Metalor was bought by Japanese refinery group Tanaka in July 2016, and Argor-Heraeus was acquired by one of its main shareholders Heraeus in April 2017. 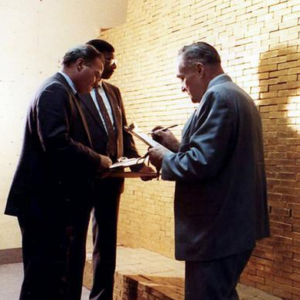 PAMP gold bars are famous around the world and are popular for those buying gold as an investment, as well as those giving gold as a gift.